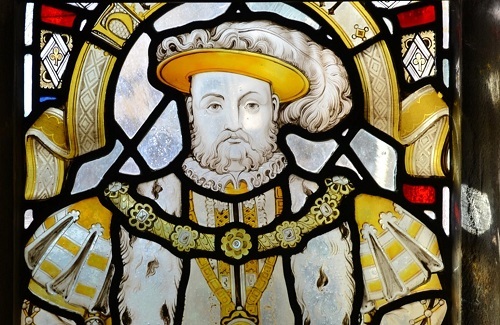 Henry VIII (better known for making heads roll rather than woods) tried to make the sport more regal in 1511, by banning anyone other than the rich from playing as he claimed that the working classes were spending more time playing than they were working. A further act passed in 1541, and not repealed until 1845, prohibited the working classes from playing bowls at any time other than Christmas, and even then only in their master’s house and presence. 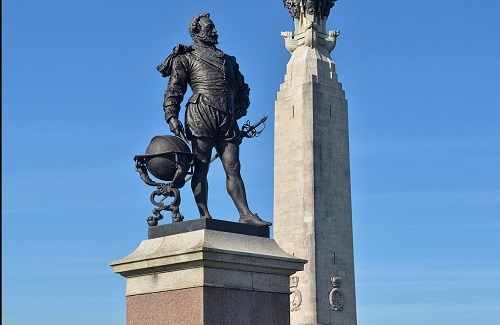 Probably the most famous example of bowls throughout history is Sir Francis Drake being mid-game when he was informed that there was an invasion by the Spanish Armada. Drake reportedly said ‘Time enough to play the game and thrash the Spaniards afterwards,’ although this can’t be verified and is probably just folklore. 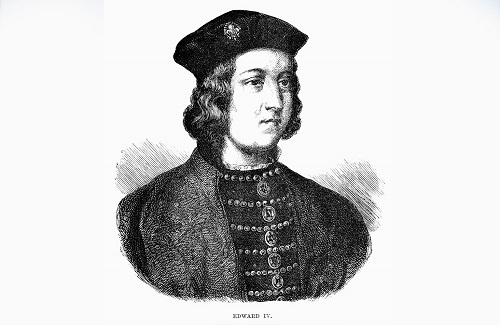 He did keep his word and beat the Spanish fleet though, but there doesn’t appear to be any record of whether he actually won the bowls match! 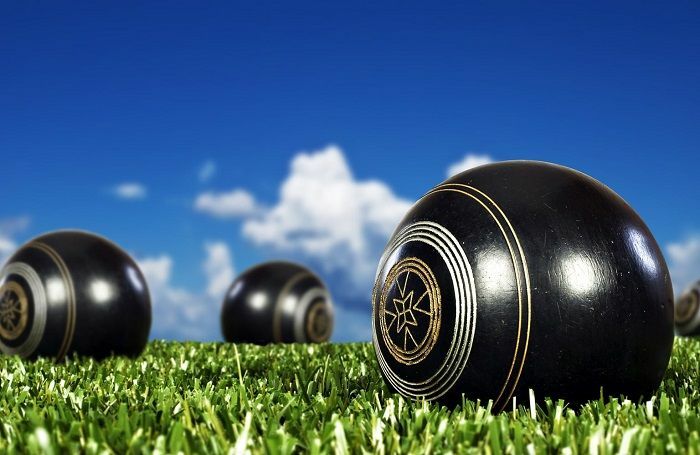 Despite the best attempts of members of royalty trying to stop the common man from playing, bowls has outlasted them all and grown in popularity over the last 100 or so years, becoming the game we know today. Bowls is now played the world over, thanks primarily to the efforts of Scotland and England as they were the pioneers of the modern game. The Scottish Bowling Association was formed in 1893, followed in 1903 by the English Bowling Association with the International Bowling Board coming along in 1905 as the sport became more of a global concern, and steadily grew into the game we enjoy so much today.